Earth isn’t the only place with waste disposal challenges. It’s estimated that more than 300,000 pieces of waste are floating in orbit around the earth. 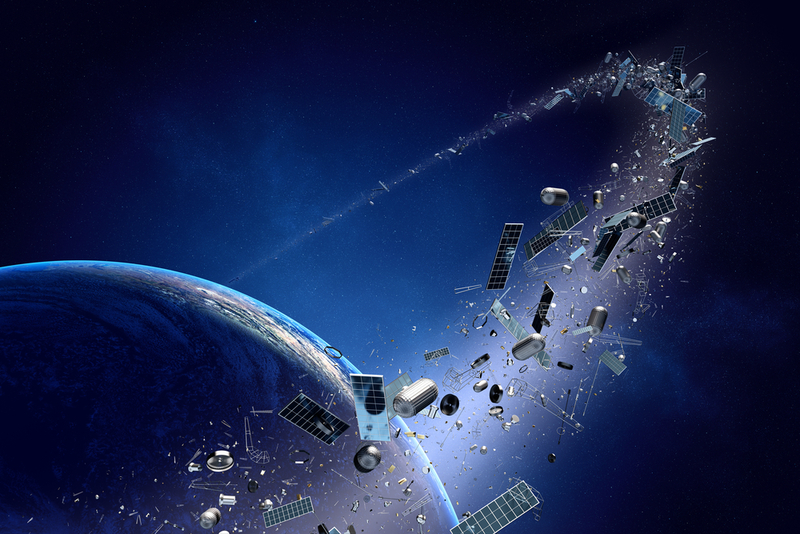 This orbital waste creates problems, including being a hazard for satellites and spacecraft. To help eliminate this space trash, a panel of international scientists, led by Toshikazu Ebisuzaki, are working on developing a way to obliterate the waste using a laser. The team has designed a system using two main components: a fiber optic laser and a telescope. The telescope helps detect high-velocity fragments, and the laser then shines an intense pulse of light on the object. This intense light and heat transforms the space debris into plasma, which disintegrates into the Earth’s atmosphere. The team estimates that the majority of space debris can be eliminated within five years using this method. Click here to read more about this interesting experiment.